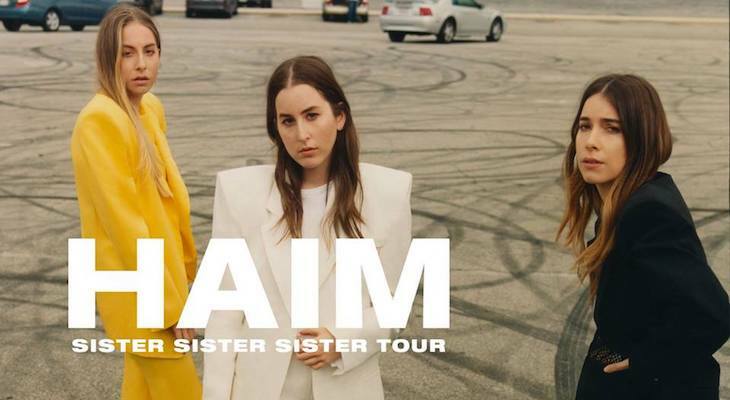 HAIM, the indie-rock sister trio will be hitting Santa Barbara Bowl Saturday, April 7 as part of their 20-date “Sister Sister Sister” tour. The talented L.A. based siblings have been playing music together since they were little, and while the tour is appropriately titled, one need not be a sister in order to enjoy this group’s infectiously classic sound. Their 2013 breakout debut album Days Are Gone oozes pure California pop, and their follow up Something to Tell You, released last July, delves deeper with intricate arrangements, influences of soft rock and soul, and the unmistakable catchy yet heartfelt hum of Fleetwood Mac. Ebullient Minneapolis rapper Lizzo will waste no time energizing the crowd as the opening act to a night that is sure to be full of spectacular music and empowering fun. 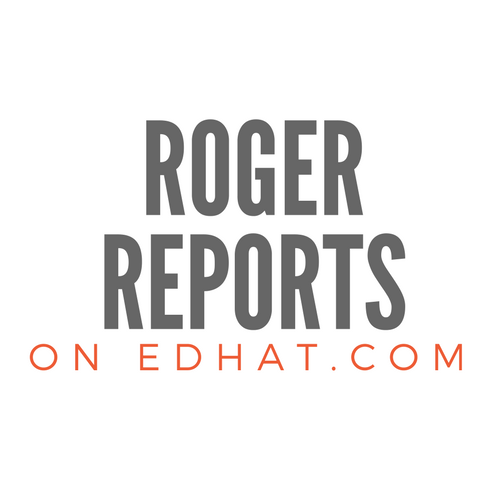 Presented by Goldenvoice, tickets are now on sale at axs.com.